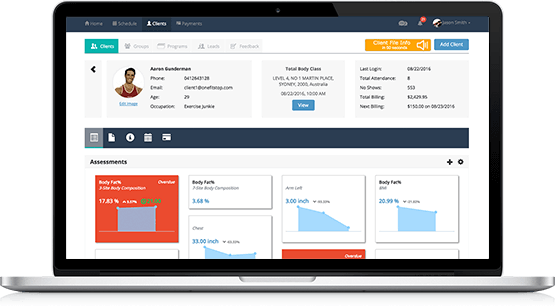 Track all of your clients fitness metrics, write and distribute programs, upload before and after images, send PAR-Q's or custom questionnaires and set goals. Easily record your clients assessments using one of the pre-built assessment metric such as BMI, body fat percentage, body shape, speed, power, agility, strength, endurance, flexibility and more! You can set your prefered units for measurement and create group and custom assessments. 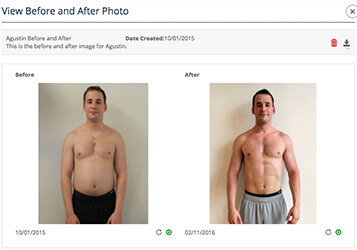 Our client programming features allow you to create and send strength and cardio programs and save programs as templates for ease of management. Add comments, media, links and notes to assist your clients in performing their programs and once a program is completed, receive notifications and feedback from your clients to monitor their performance. 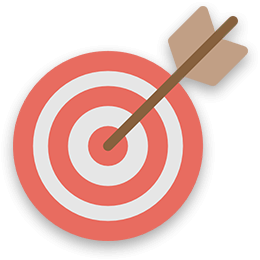 Our goal setting features allow you to quickly and easily send a client a daily goal to complete, ensuring that they are on track outside of their sessions. Use our goal setting tools to manage communication and generate greater results in minimal time. 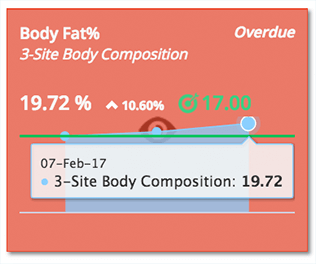 Upload your clients progress images at key milestones and easily create before and after images. 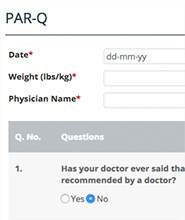 Use our pre-built questionnaire forms for PAR-Q or General & Medical Questions. 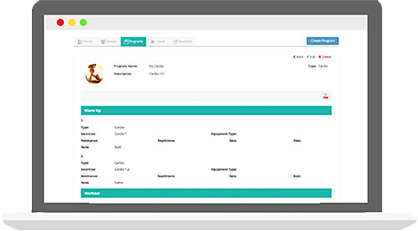 Create your own forms and configure all questions and options.